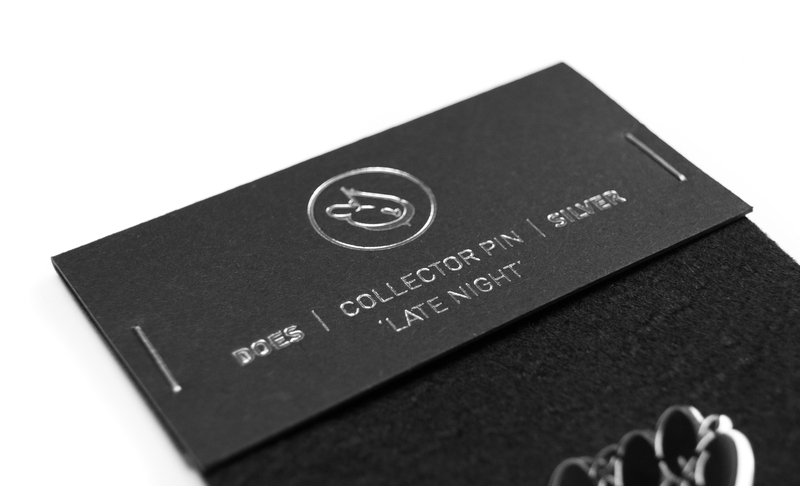 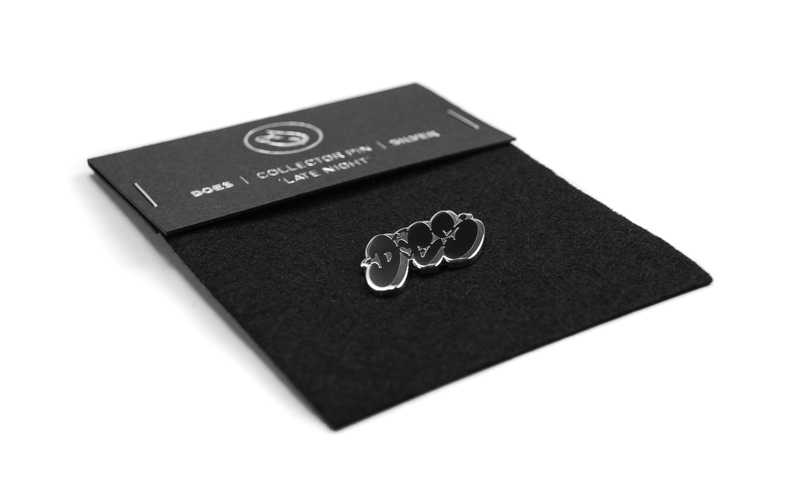 The ‘Late Night’ pin is part of the first collection pins released by ‘DOES’. 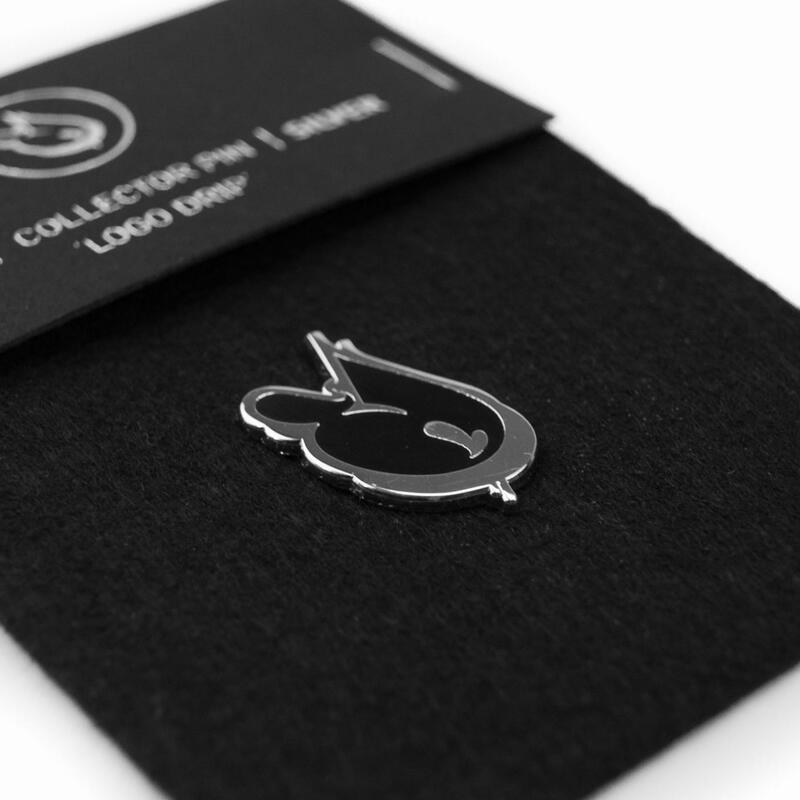 The pin is enclosed in a grip-seal bag. 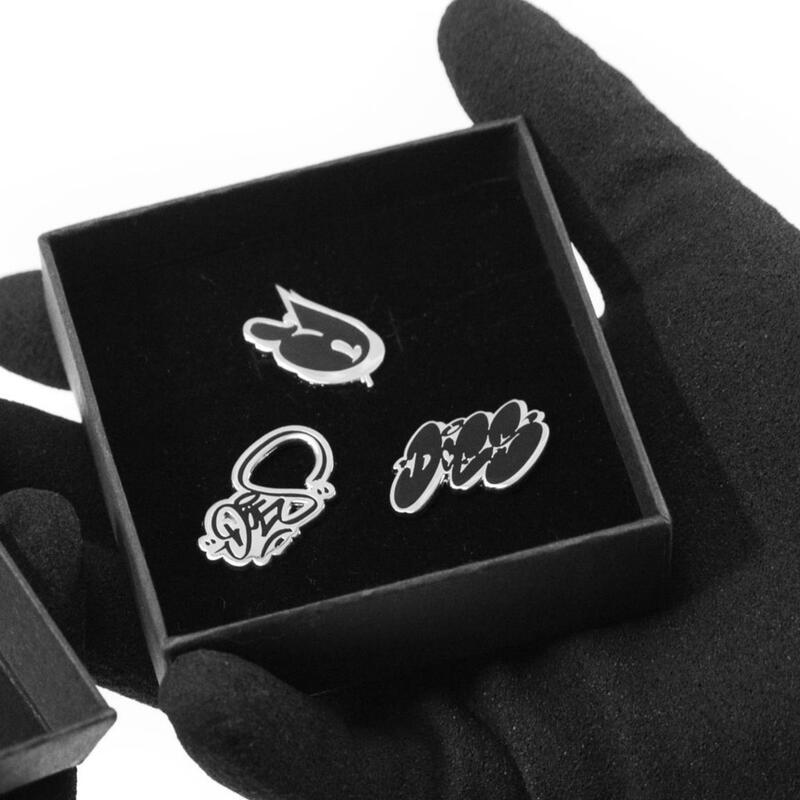 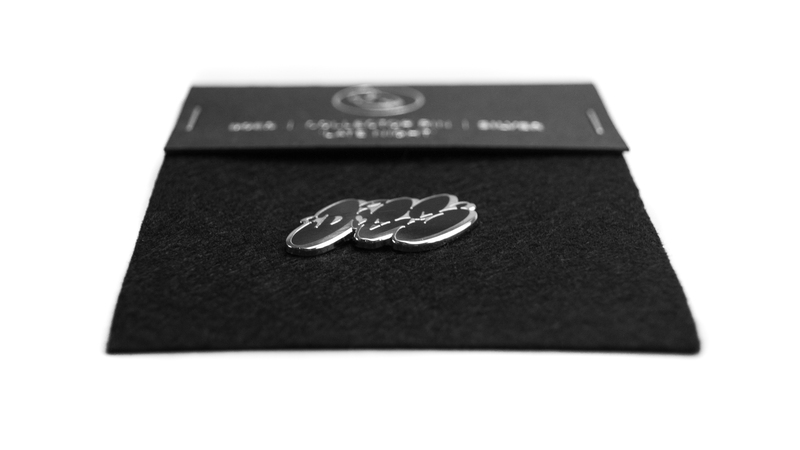 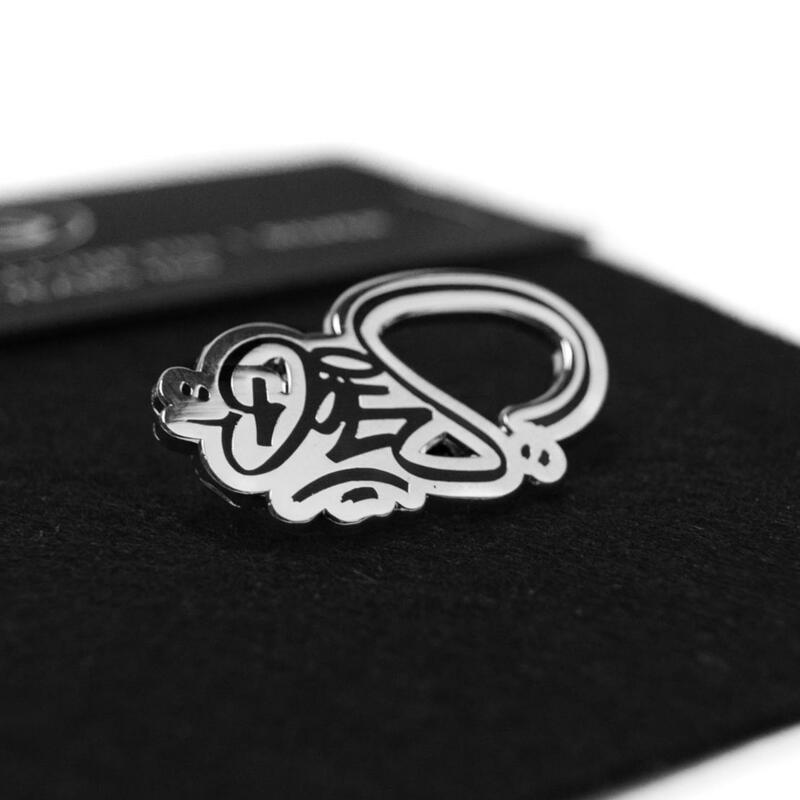 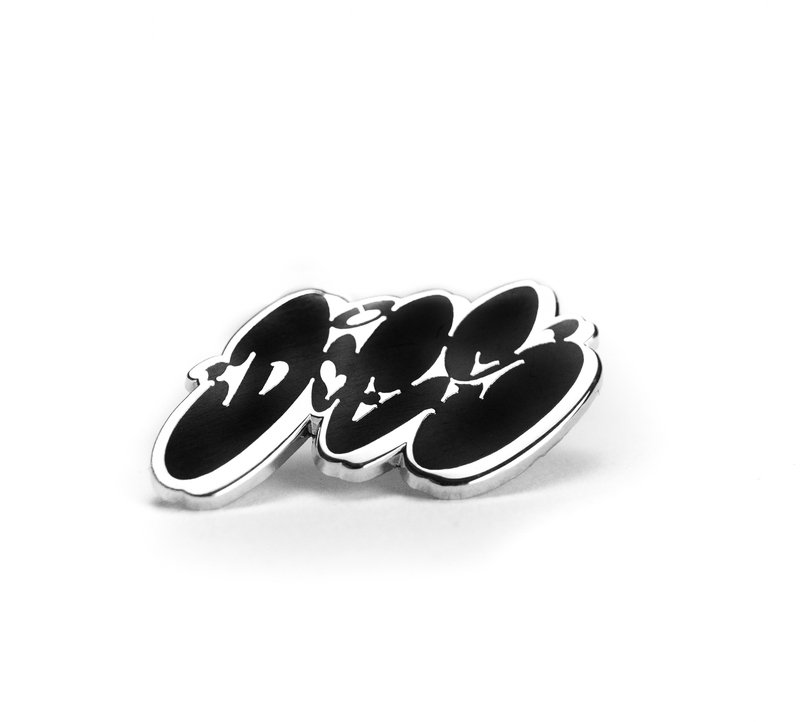 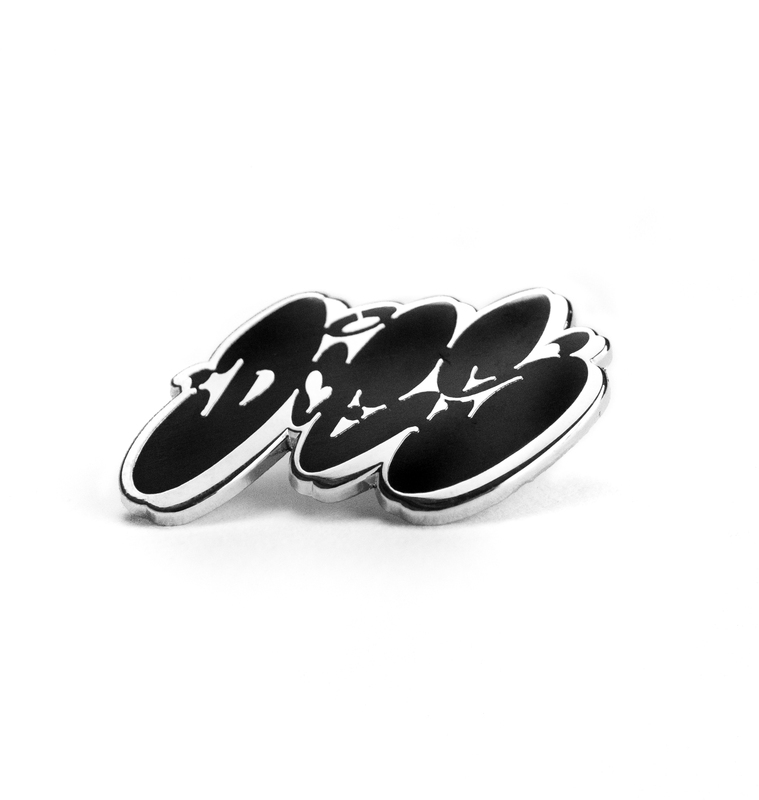 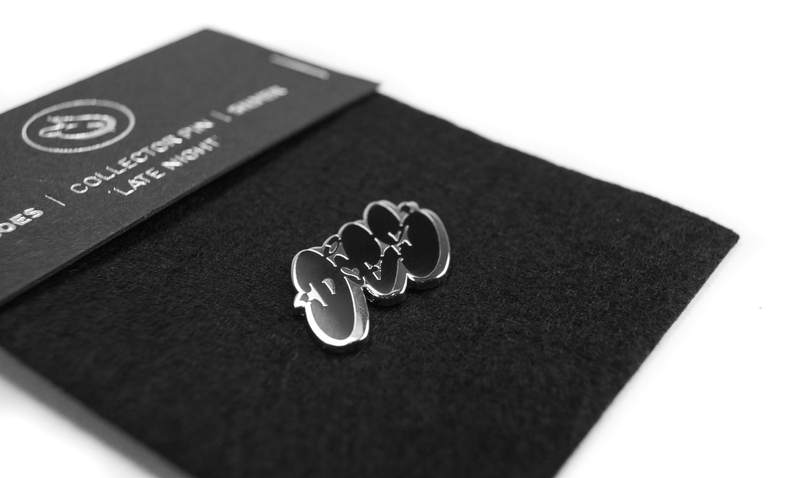 This pin can also be purchased together with the ’20 Years Tag’ and ‘Logo Drip’ pins in the ‘Triple Silver’ deluxe edition box.